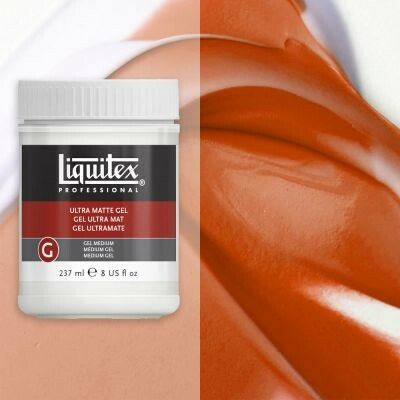 A gel with high resin solids that dries to a matte finish. Maintains colour opacity and extends paint to double amounts without changing colour position. 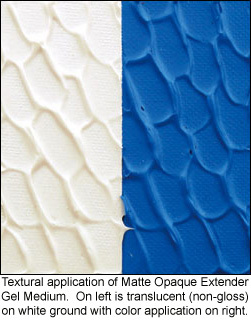 This product is meant to be used with opaque colours where transparency is not desired. Dries to a dead matte finish with absolutely no level of sheen.